Lots of OKAY going on this week, personally. Lots of 'not okay' going on in the bigger world, but It's Okay, if this one day, I choose to shut it out. It's Okay that it only cooled down to 80 degrees last night. Uber hot weather today means the sidewalks and asphalt are too hot to walk the dogs. That's Okay because it's too hot for me to be out there, too. It's Okay that it's supposed to be 111 degrees today because I have a pool and ice cold beer. It's Okay that my personal goal is to resemble a drunk prune at the end of the day. A cool drunk prune. It's Okay that being in the water causes our fingers to 'prune up'! Our bodies designed it so it is easier to grip things...like bottles of 805 and a good summer novel. It's Okay if I sit in the pool and read for awhile. I've got a hat, my phone will be in reach and the beer will be in a cooler across the pool, so I can call it exercise! It's Okay that we will be eating a salad for dinner. It's good for us and the cook may be too sloshed and pruney to use a gas stove. It's Okay that it will be too dang hot to turn on the oven. It's Okay to float on my back, every part of my body immersed in cool water except my mouth and nose, because I can hear nothing but my heart beat and my lungs at work. If anyone needs me today, you can find me here. 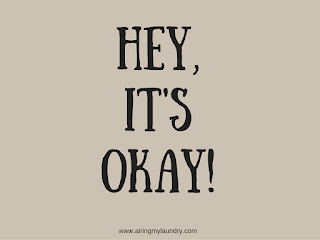 Have an Okay Day, ya'll! looks wonderful; have a floaty day! Hopefully the cook is pruney, cool and well sloshed. It's a pretty good state. Sloshed and Pruney . . . sounds like a typical law firm, lol! It's been super hot here too. Ugh. So I haven't been cooking much either. I'll have to get some salads! Sounds divine! I love hot weather. We only had 78 today in Detroit. Sounds wonderful! 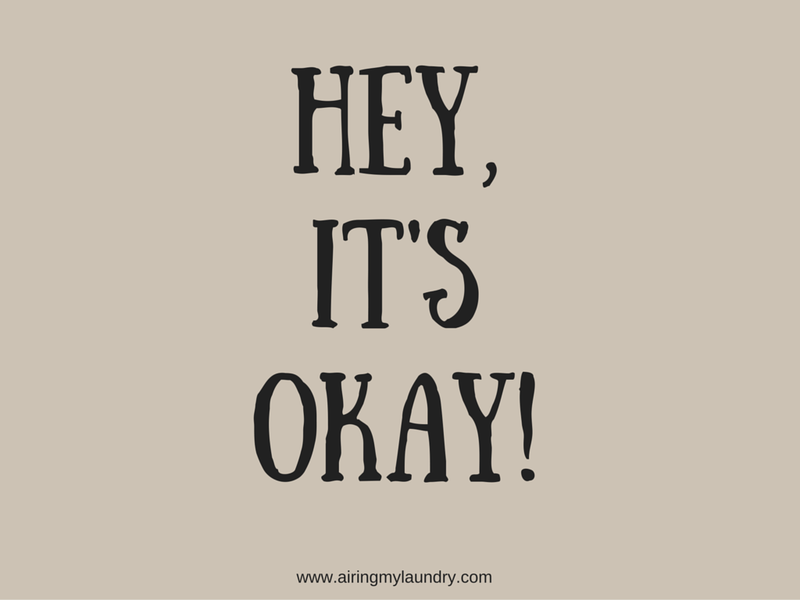 It's all A-Okay. I can totally relate to the weather being too hot as I live in the tropics and seeking solace in the pool. It's OK, enjoy yourself. Nice blog you have here. Sounds like you are better than okay, and I'm chuckling, so thanks!